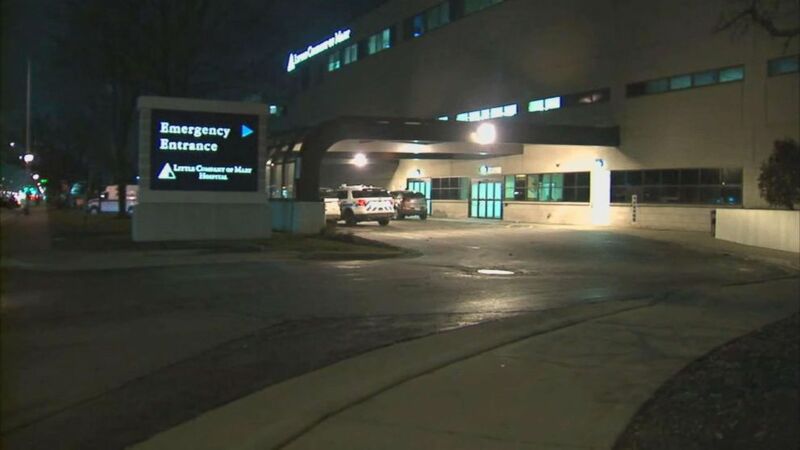 The 1-year-old was shot and critically hurt on Thursday night. 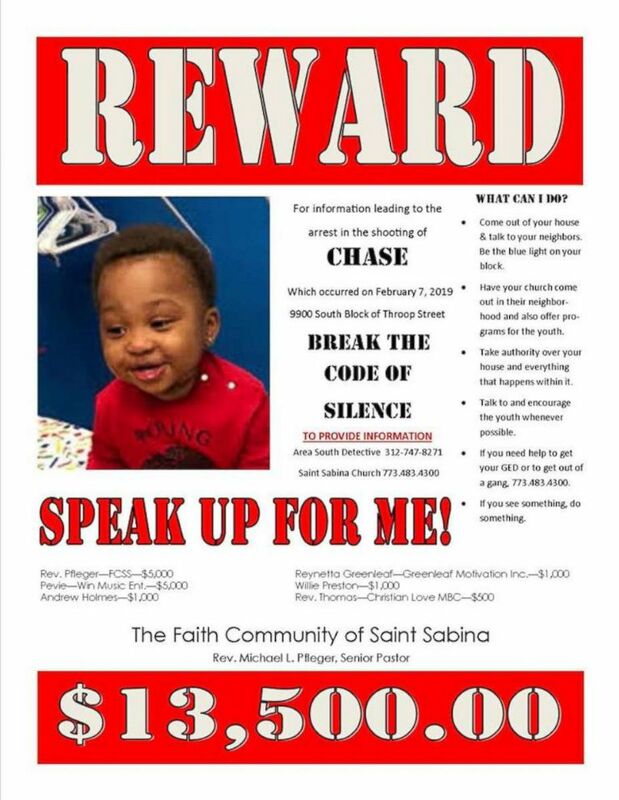 A $35,000 reward has been offered by several community activists after a 1-year-old boy shot in the head in Chicago, according to police. (Father Michael Pfleger/Facebook) An image posted to Rev. Michael Pflager's Facebook account announcing the award for information in the shooting of a 1-year-old in Chicago. 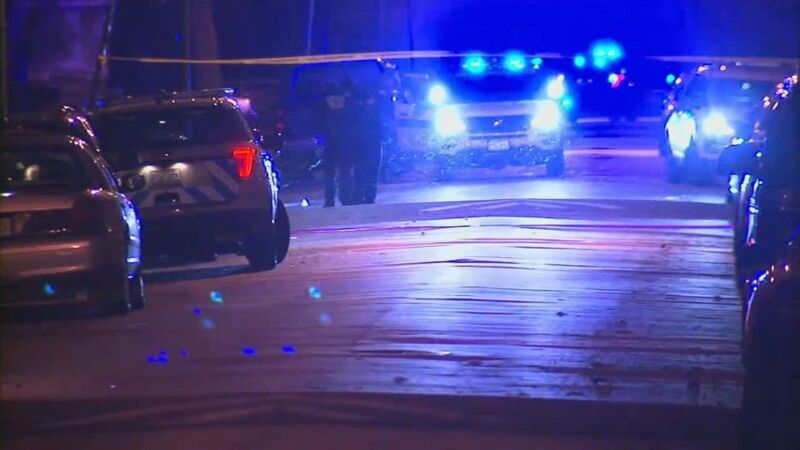 (WLS) A 1-year-old boy was shot in the head in Chicago, Feb. 7, 2018. The shooting did not appear to be random, according to Bryk, who added, "the detectives are working with the family to get additional information." The little boy's mother may have been the target, The Tribune reported.